The Eco-Atkins diet is the creation of researchers, a vegetarian version of the original Atkins low-carb plan. As reported in the “Archives of Internal Medicine,” the researchers based the Eco-Atkins diet on 26 percent carbohydrates in the subjects’ daily diets. This is much higher than the original Atkins Diet. Atkins suggests that if you want to try a vegetarian variation you should begin with Phase 2 of the original Atkins plan because the induction phase might be difficult. The researchers based the Eco-Atkins plan on a true vegan diet with no animal products or byproducts included. On this version, you can have a cup of soy milk with about 15.3 grams of carbohydrates with breakfast. 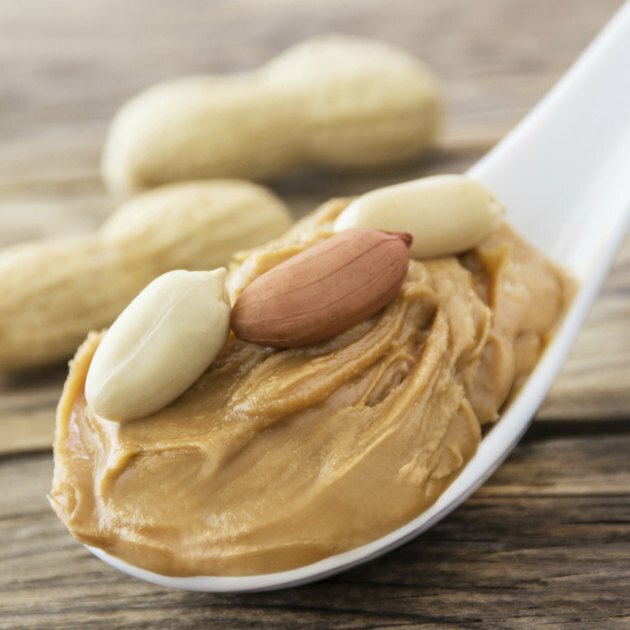 Add 1 tablespoon of peanut butter to a slice of whole-wheat toast and the total contribution to your daily carb intake works out to about 31 grams. If you follow a vegetarian diet instead of a true vegan diet, you can substitute an egg for the peanut butter and toast. 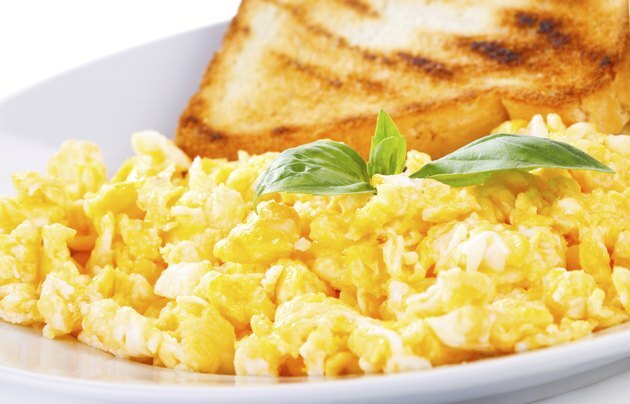 One scrambled white egg has about 1.3 grams of carbohydrates, using carbohydrate in food data from Atkins.com. At lunch, 1/4 block of firm tofu will add only 1.4 grams of carbs to your daily quota. This leaves plenty of room for a fruit or vegetable. 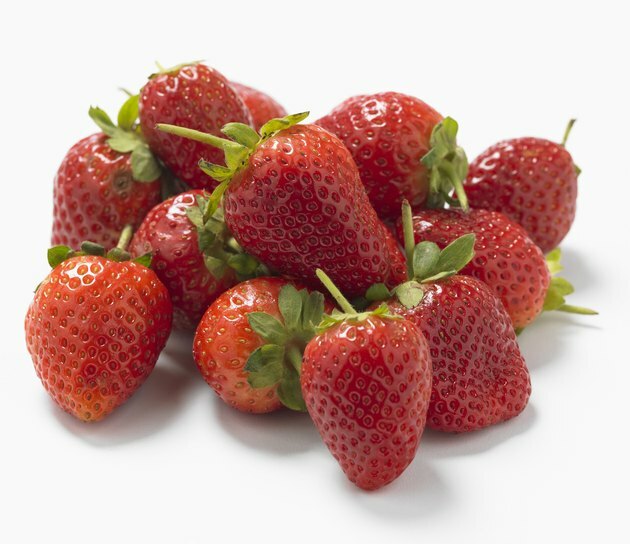 A cup of strawberries adds 10.4 grams for a total of 11.8 grams of carbohydrates. If you’re a vegetarian who is willing to consume dairy products, you can substitute 3/4 cup of 1 percent cottage cheese for the tofu for only 4.7 grams of carbs. At dinner, you can combine vegetables with some grains without surpassing your daily quota of carbohydrates. A cup of cooked lentils has 40 grams of carbs and is filling. A cup of brown rice has about 45 grams. A cup of cooked spinach has only 6.7 grams of carbs. 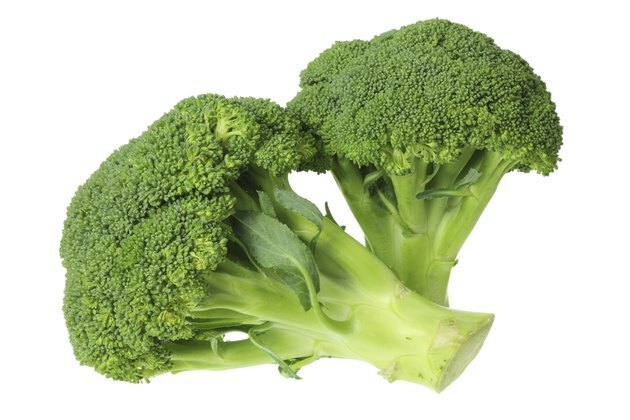 A cup of broccoli comes in at 11.2 grams. Depending on how you mix and match, you’ll end up with 46.7 grams of carbohydrates if you choose the lentils and the spinach, up to 56.2 grams if you opt for rice and broccoli. 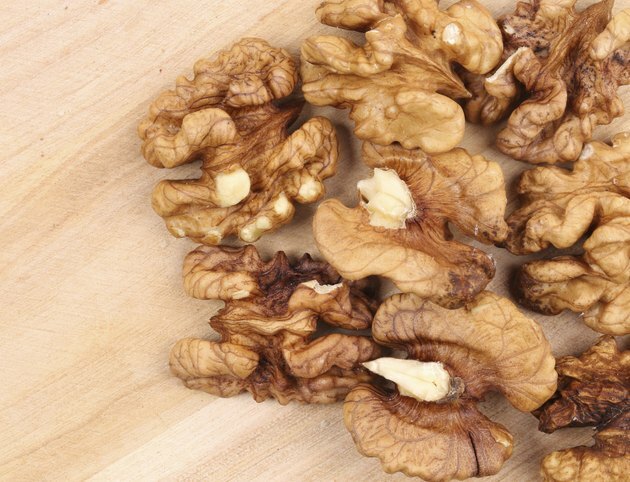 Use nuts and seeds for snack foods, which will also provide protein and fiber. You can have 24 almonds with only 6.1 grams of carbohydrates, or 1/2 cup of sunflower seeds for only 7.7 grams. If you do this twice per day, at the end of the day, your total dietary intake of carbohydrates will be between 62.1 grams up to 114.4 grams, depending on the choices you make for each meal. On a 1,800-calorie-a-day diet, 26 percent of calories in the form of carbs comes out to about 117 grams per day. Since Mayo Clinic recommends that 45 to 65 percent of your daily calories should come from carbs, or 202 grams to 292 grams on an 1,800-calorie-a-day diet, Eco-Atkins is still a low-carb diet. The study reported in the “Archives of Internal Medicine” did not include whole-wheat bread or rice. It did, however, include cereal. If you want to follow the Eco-Atkins plan to the letter, you can substitute a cup of Raisin Bran for the toast for 42 grams of carbohydrates rather than 15.9 grams, including the peanut butter. Depending on your other meal choices, you can still stay within the Eco-Atkins carbohydrate limit of 26 percent of your daily calories. Soybeans can also substitute for the tofu. A cup equals 19.9 grams of carbs.